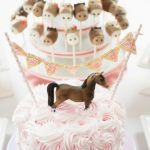 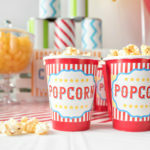 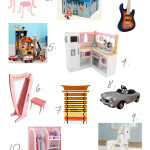 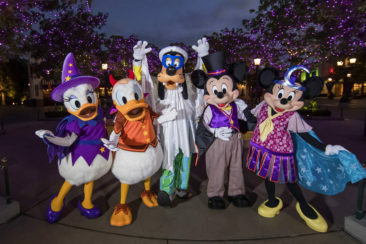 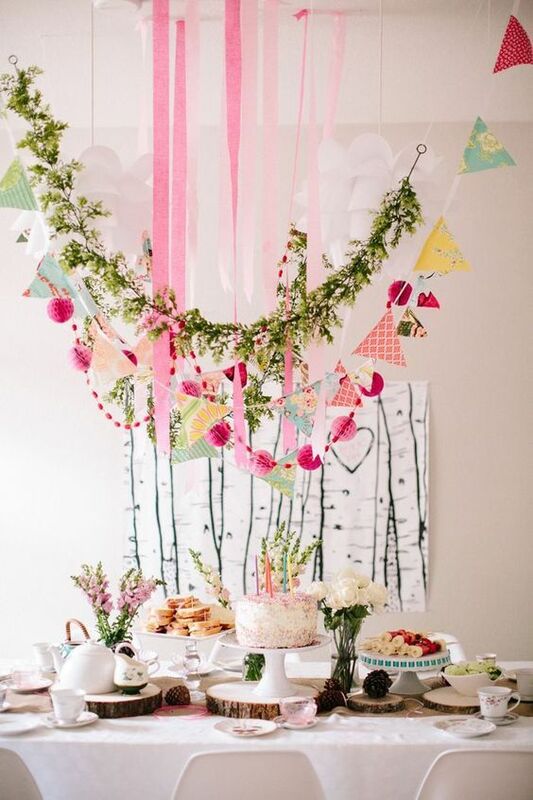 Planning children’s birthday parties can be a lot of work, but also a lot of fun! 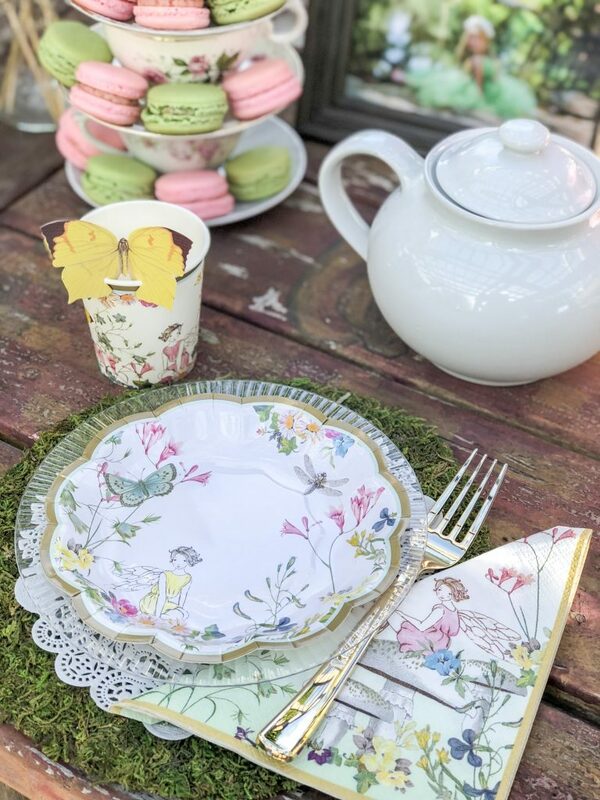 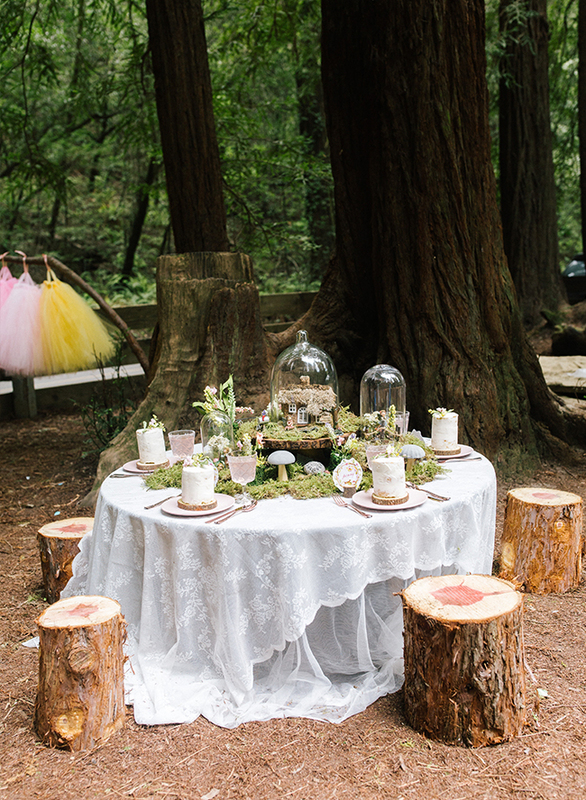 If you want to get creative and do something a little different, we love the idea of an Enchanted Forest tea party. 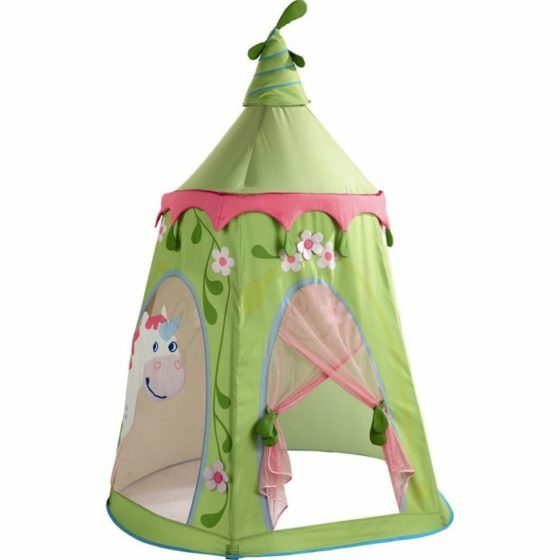 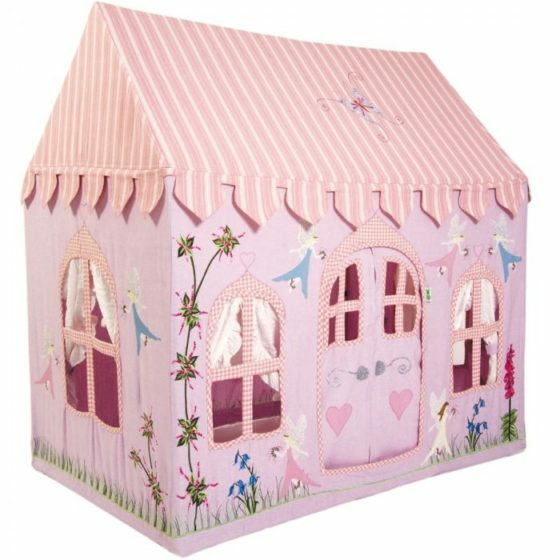 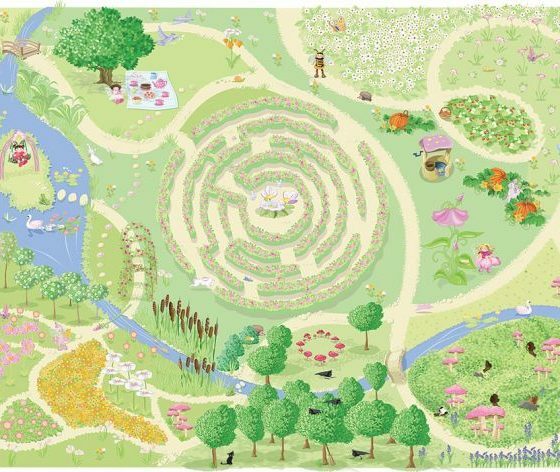 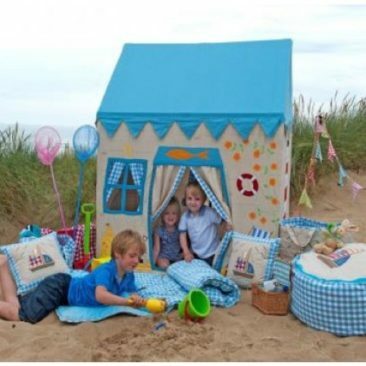 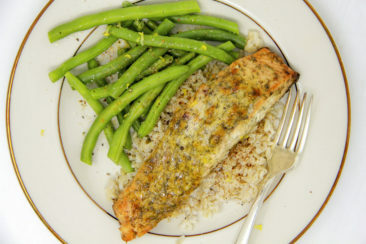 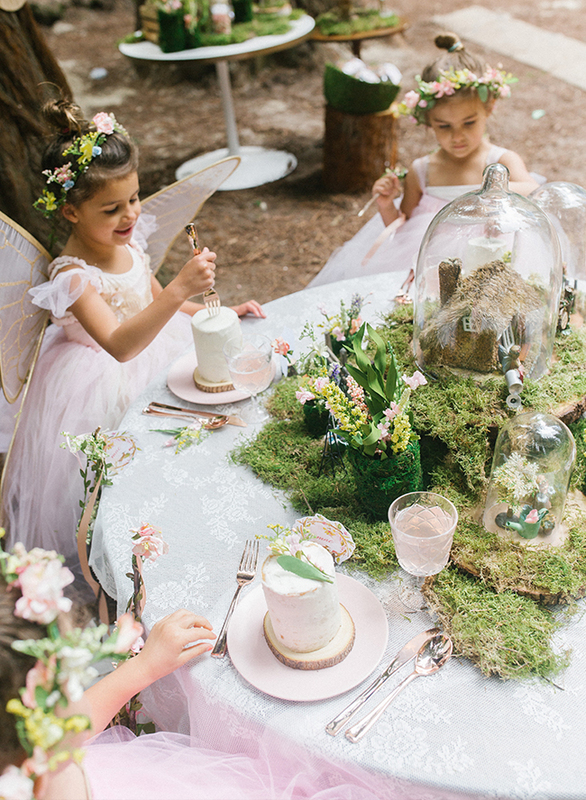 Little girls adore pretending they’re in a fairy tale, and this is something you can do in your own backyard. 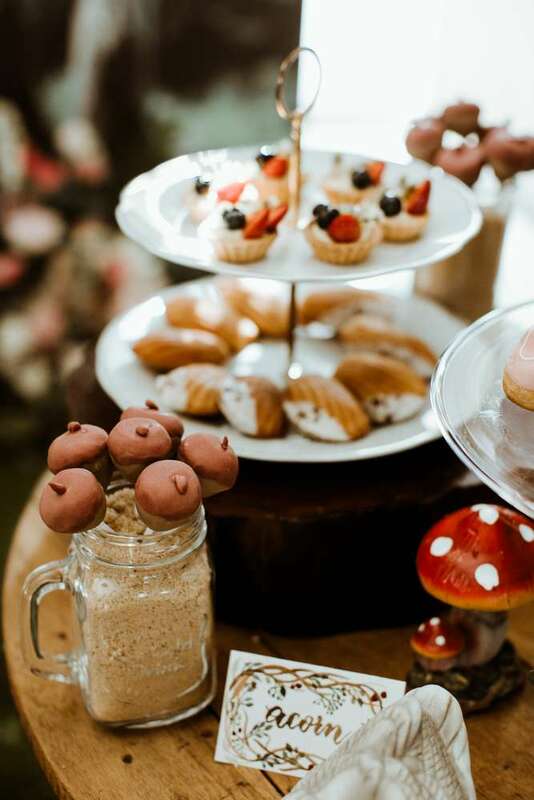 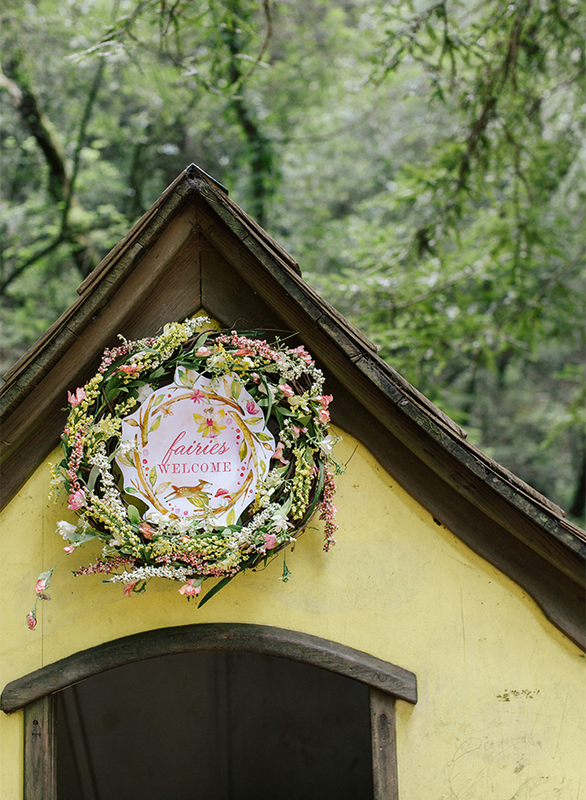 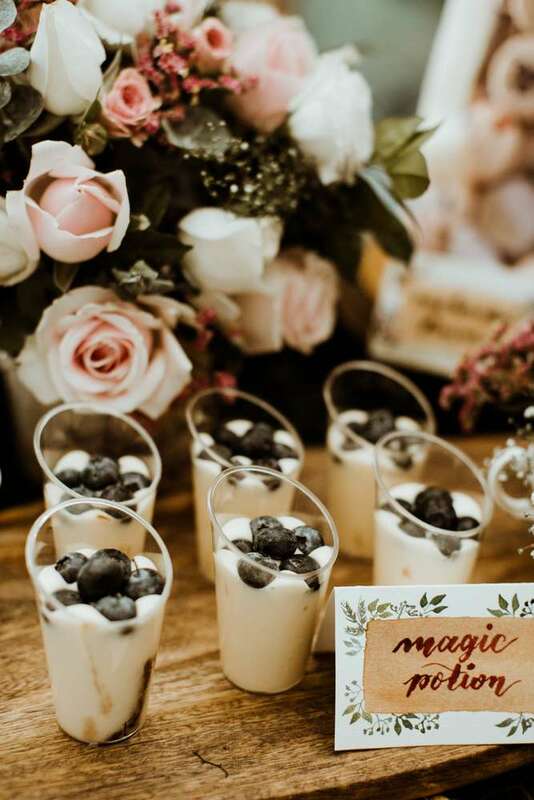 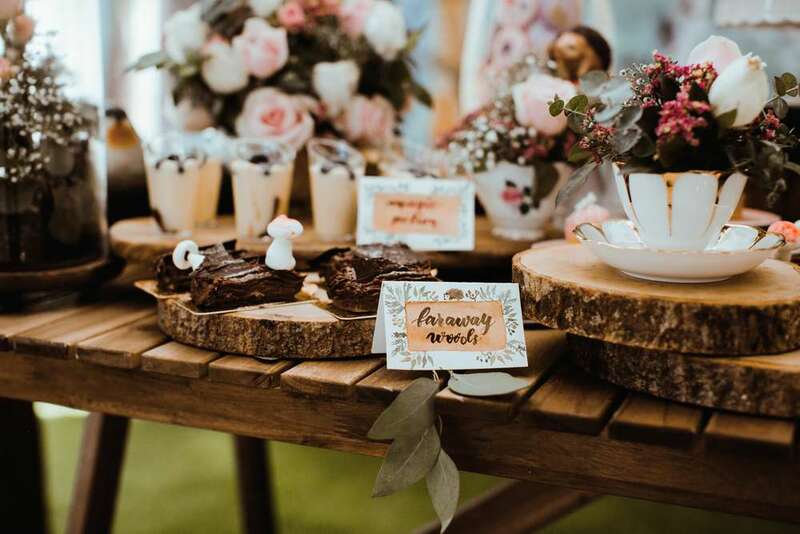 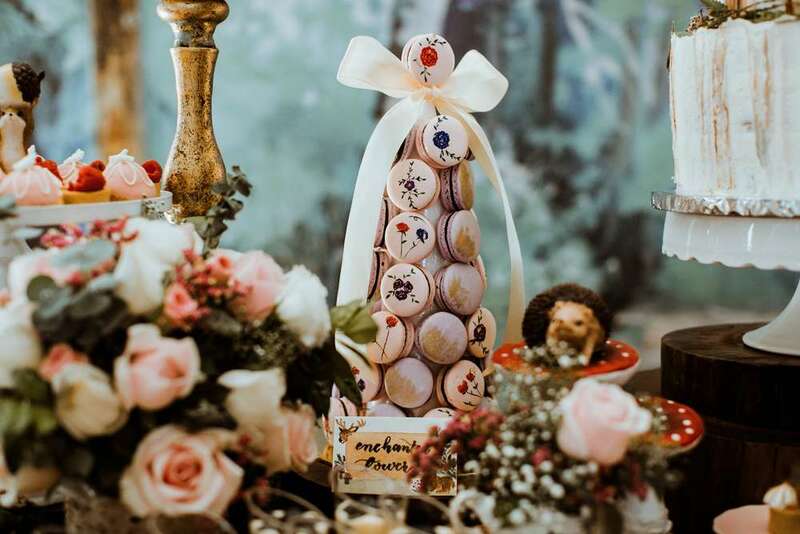 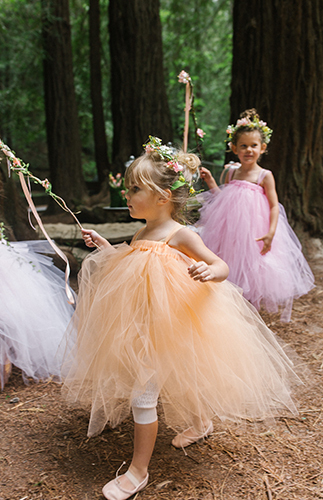 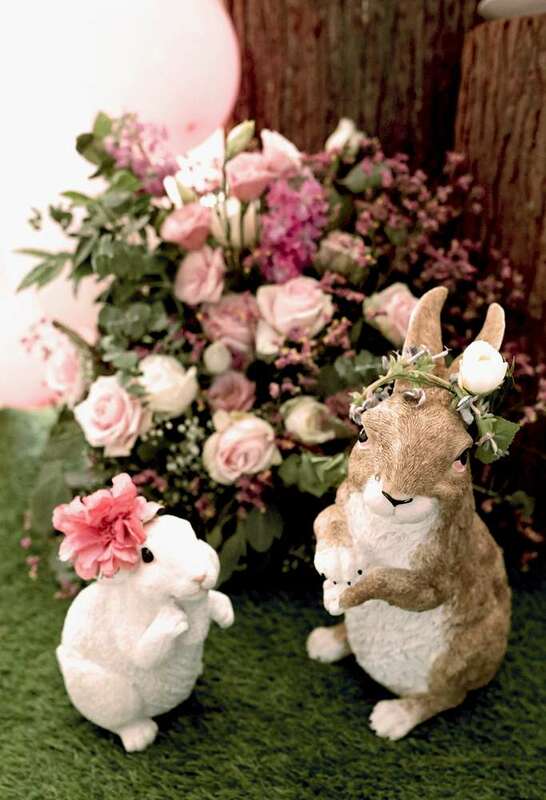 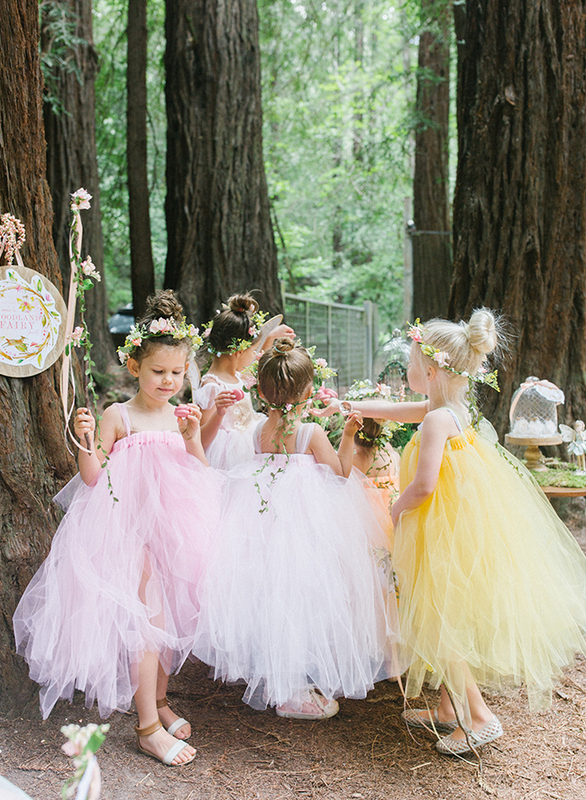 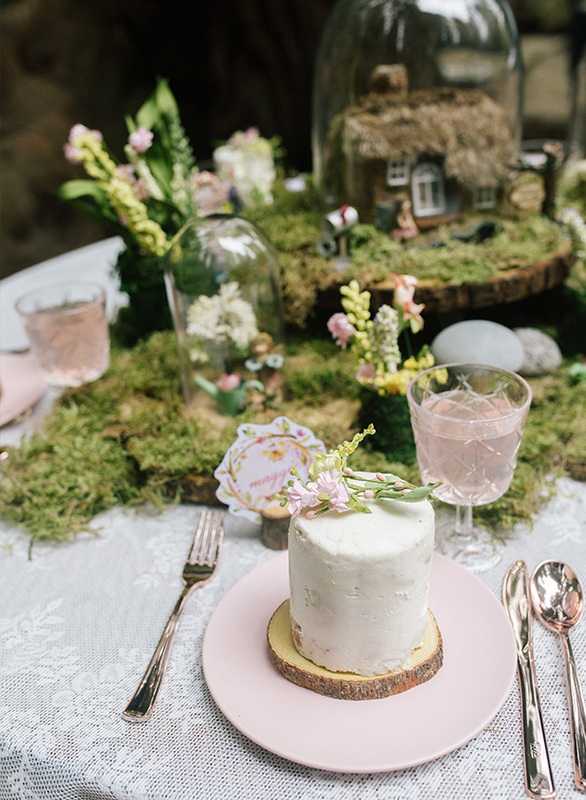 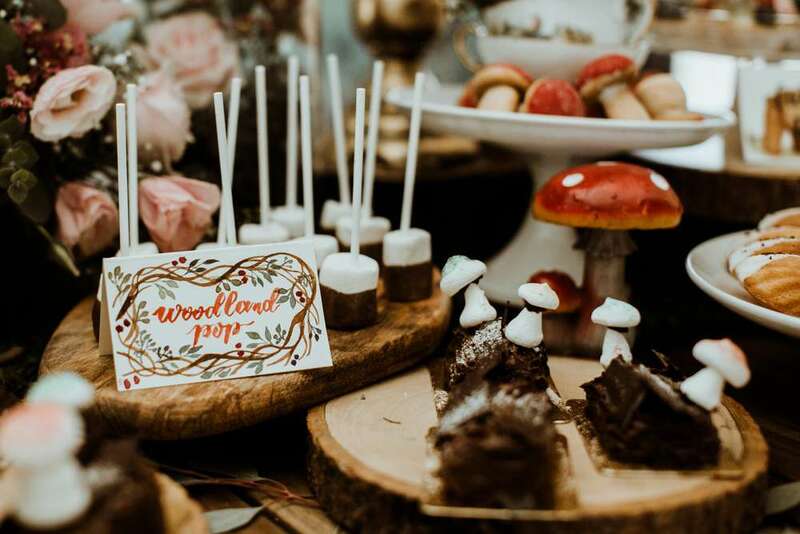 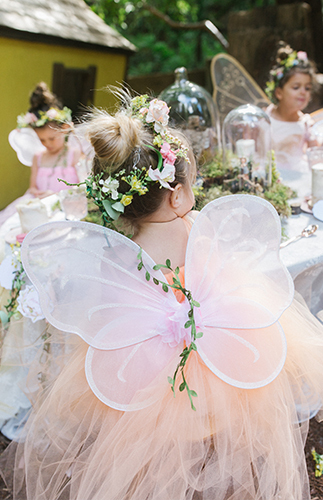 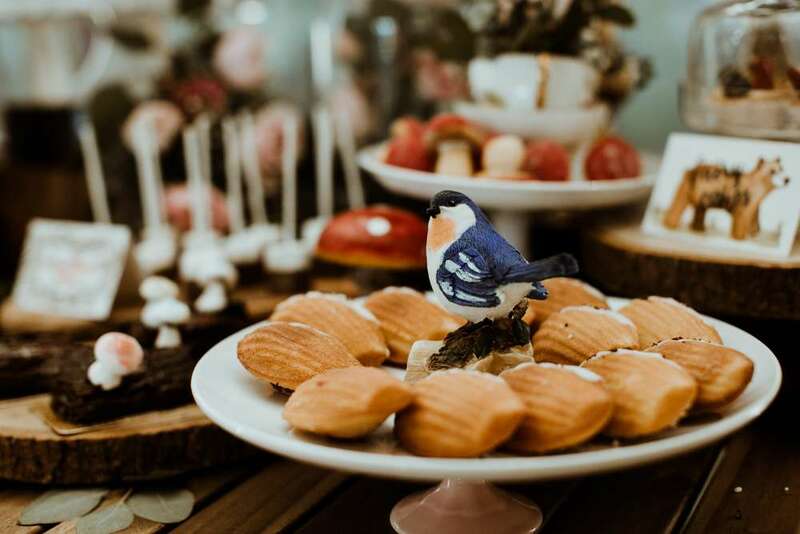 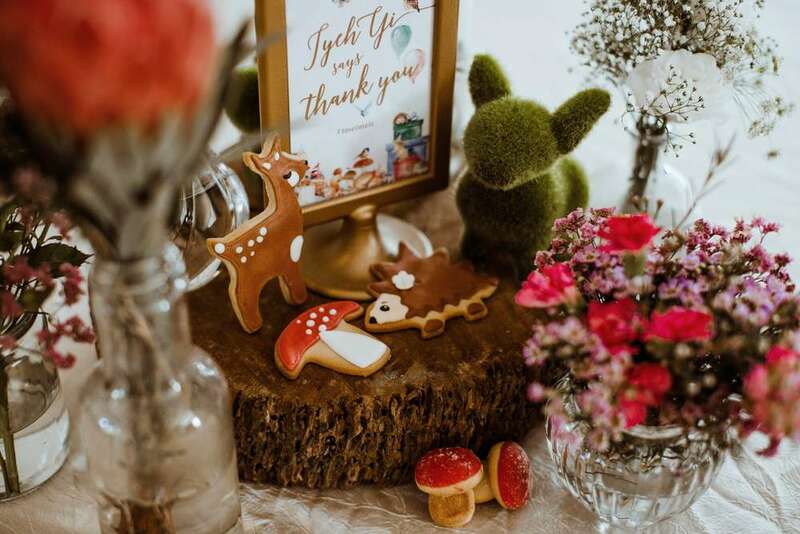 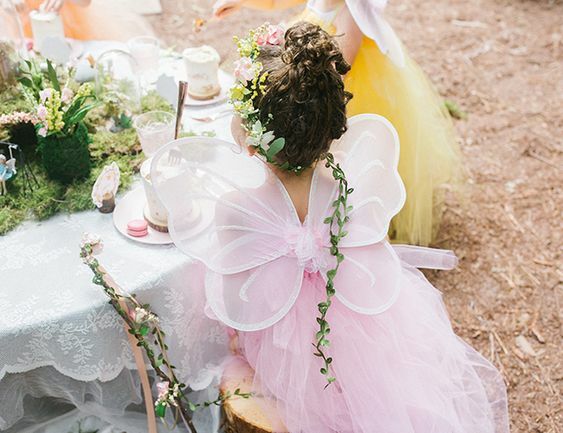 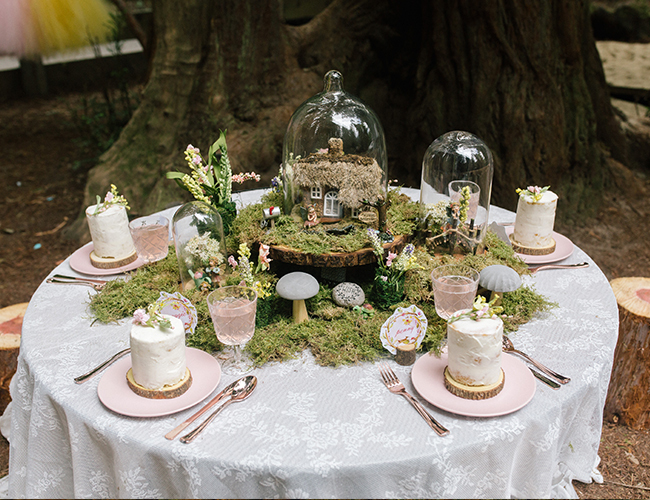 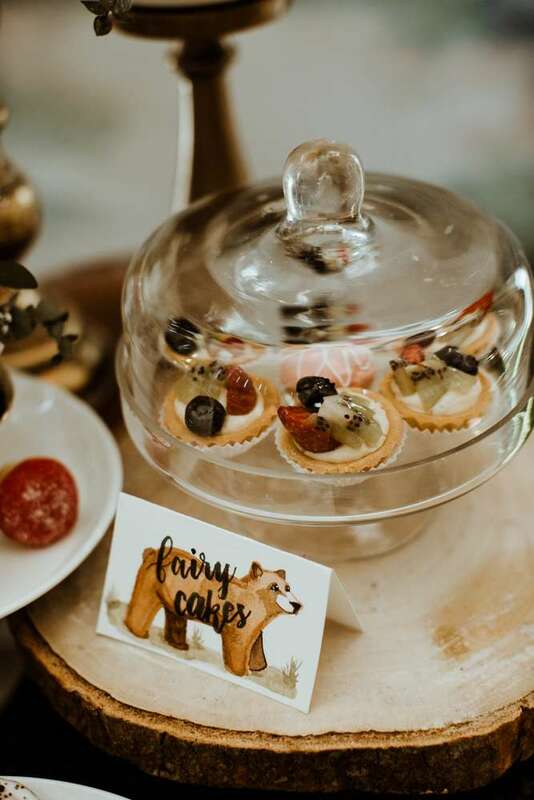 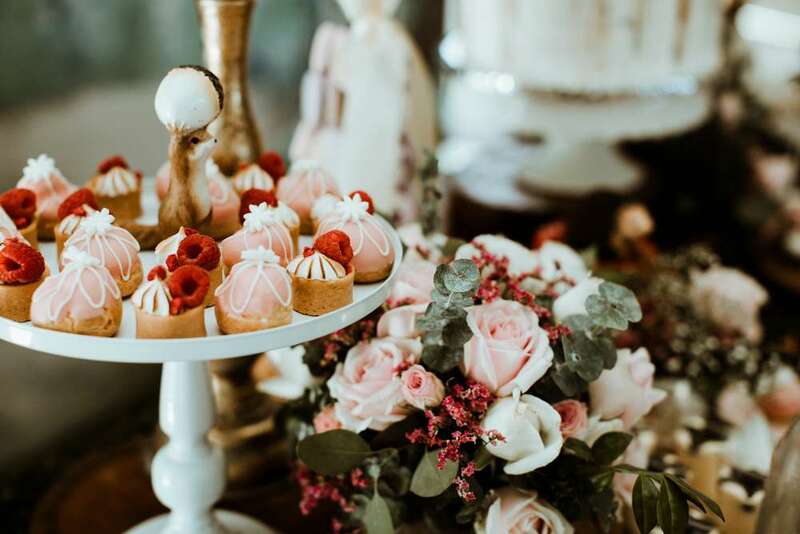 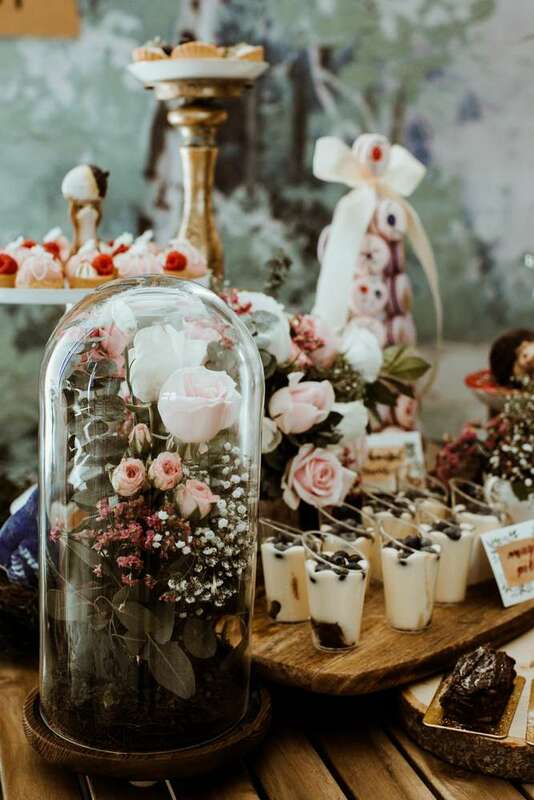 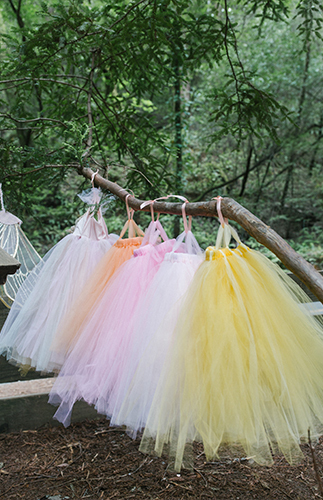 Woodland-inspired treats and pixie wings add a whimsical touch to the event. 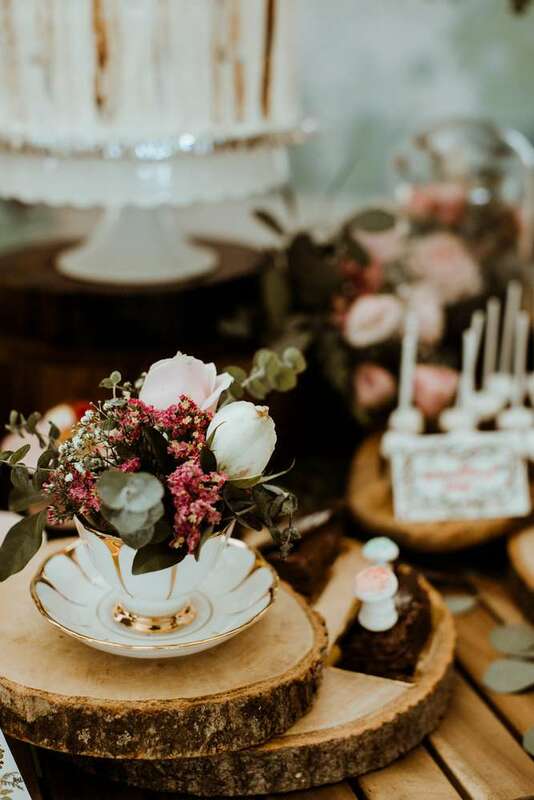 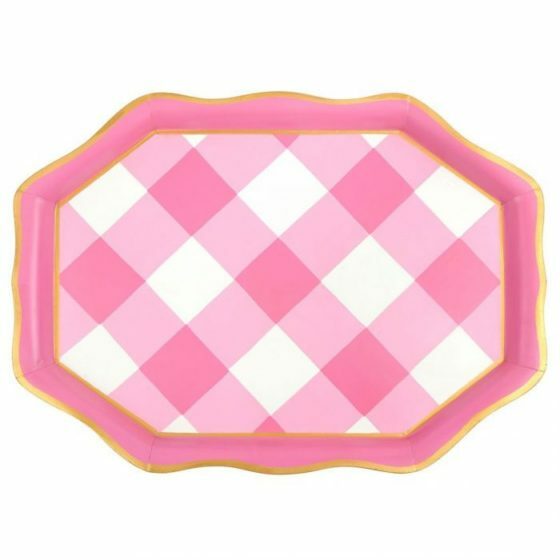 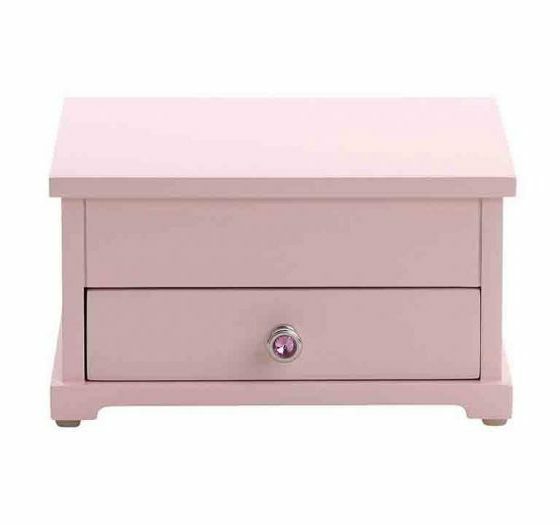 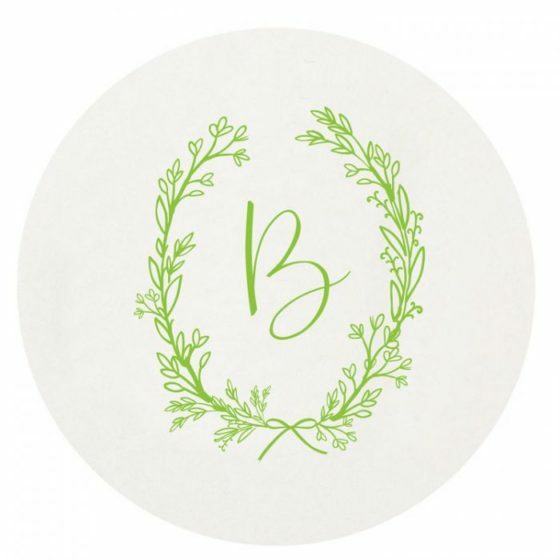 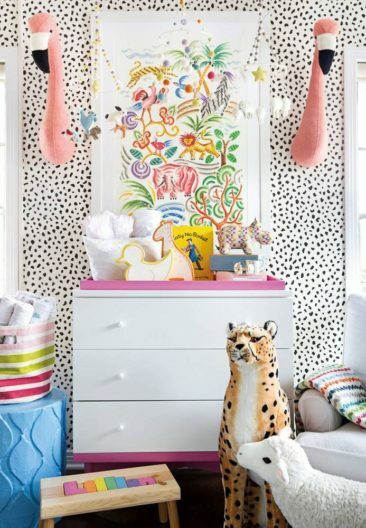 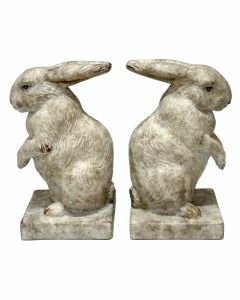 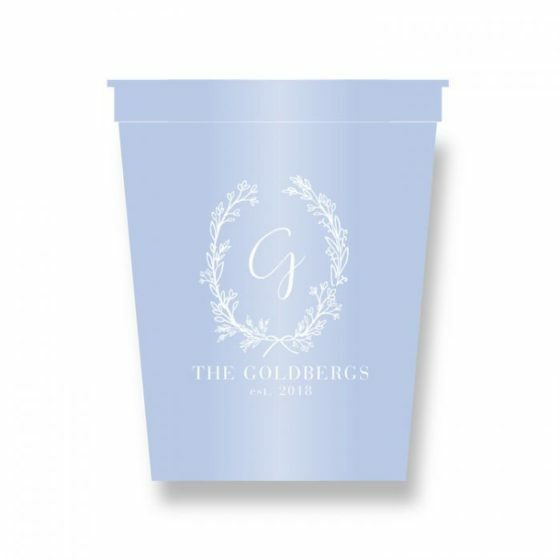 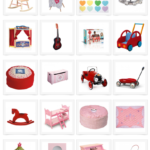 Check out some looks below for inspiration, as well as our picks for fabulous favors, outfits, and gifts tailored to the occasion.